What size of poster do you like? Nice! How many do you want? ✓Delivery within 2 / 3 work days. ✓Free NL Shipping from €49, Free EU Shipping from €69. 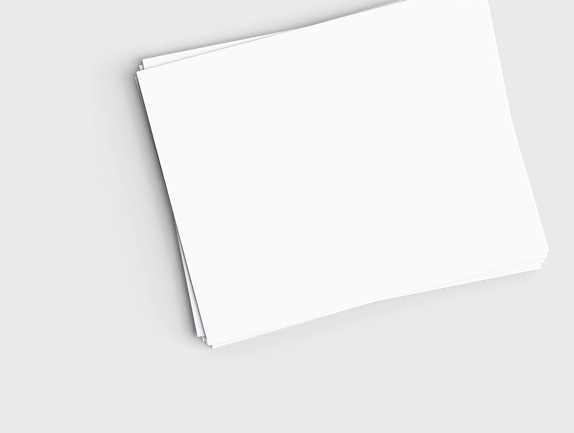 Each poster is printed on 320 gsm woodfree uncoated white paper. Made to order and printed in the Netherlands at the highest quality standards. 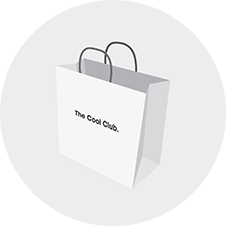 The Cool Club was born from the desire to make well designed products available for everyone. Be part of The Cool Club, a collection of designs with timeless class. © 2019 The Cool Club.